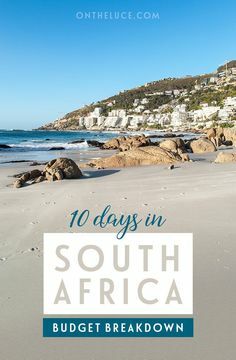 If you only have four days to spend in Cape Town, you’re going to want to make the most of your time there. You won’t want to have to waste time figuring out where to go or how to get there. You should try to plan out your trip ahead of time. 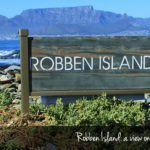 If you’re trying to decide what to do in Cape Town, keep reading. You should be able to do all of these things over the course of 4 days. 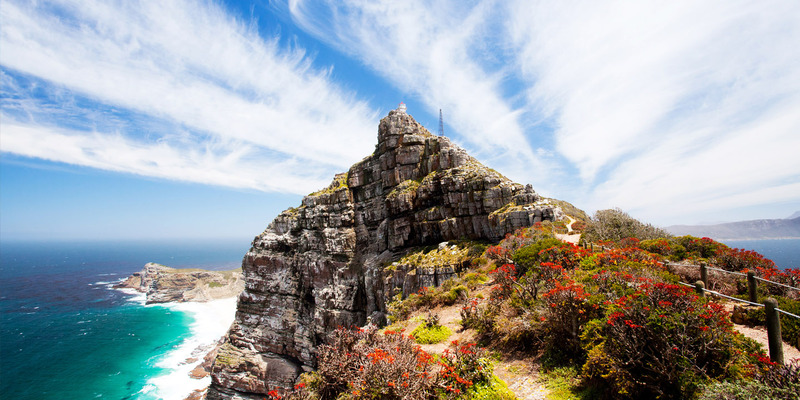 If you’re interested in mountain climbing or hiking, you’ll want to spend one of your four days in Table Mountain National Park. While you won’t be able to explore the entire park in a day, you will have the chance to walk many of the trails there. 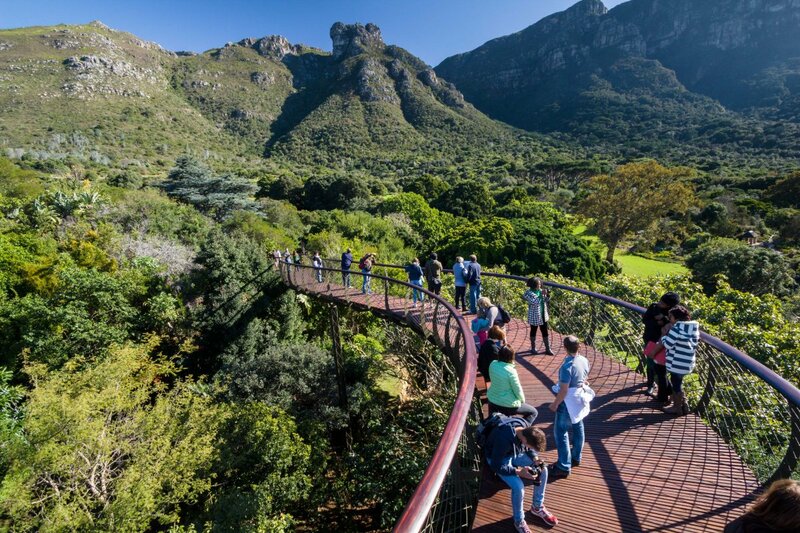 This park is one of the most popular tourist attractions in Cape Town, which means it is frequently crowded. With that said, it’s absolutely worth a visit. There are many scenic photo opportunities here, and there is a lot of wildlife living in the park. If you’d like to do some light hiking, you don’t necessarily have to head to the National Park. There are also some small trails that you can walk in this botanical garden. This garden is absolutely stunning. It’s hope to a wide array of plants. 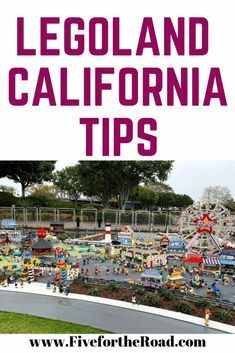 If you have a few hours to spare, you should try to spend them at this park. 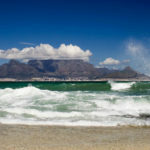 Some people head out to Cape Town because they want to spend time at the beach. 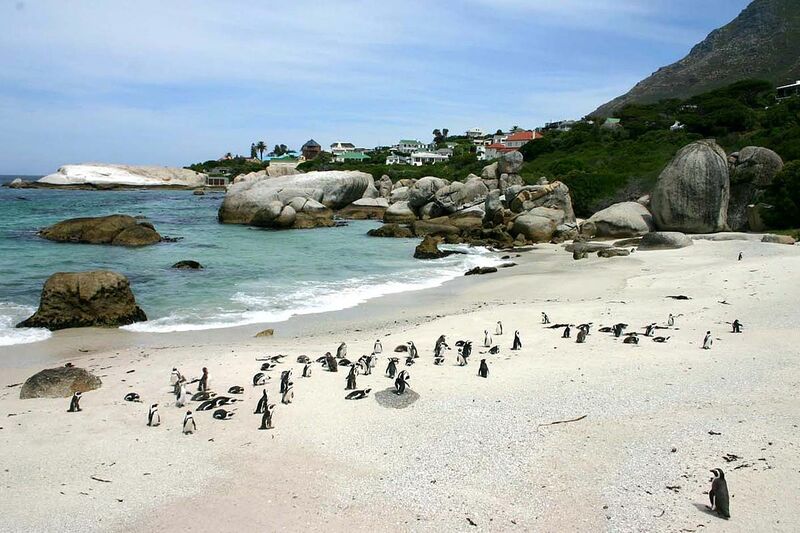 If you’re hoping to spend one of your days at the beach, you should definitely visit Boulders beach. This beach has plenty of sand and a lovely boardwalk that you can walk across. If you visit this beach at the right time, you’ll actually be able to see penguins there. 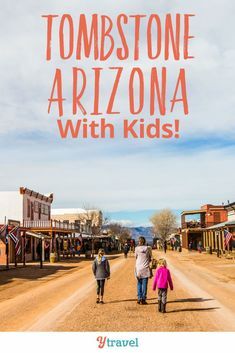 If you are traveling with children, you’ll want to make a point of taking them here. Kids love to watch the penguins play. Do you love drinking wine? 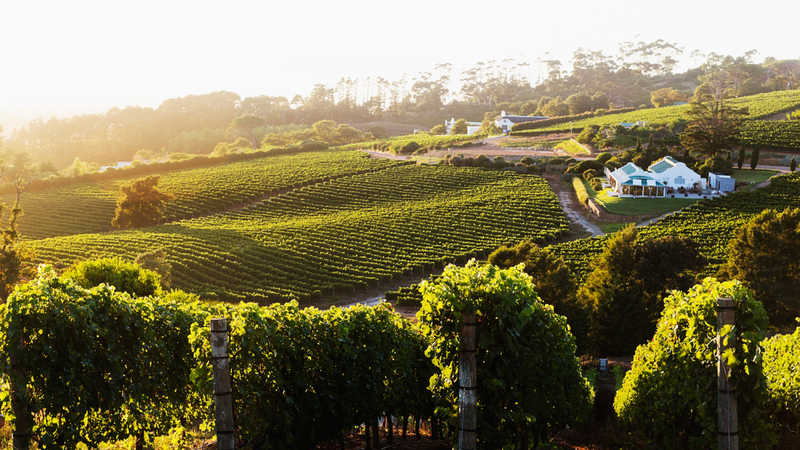 If you’re a fan of wine, you’ll want to make a point of exploring the Constantia wine route. There are a number of wineries here. A lot of them will allow you to sample some of their wines. Some wineries require you to schedule wine tastings, while others will serve you in you walk in to the winery. It’s a good idea to plan ahead so that you know where you can do. If you do take the time to visit some of these wineries, you’ll probably wind up bring some wine back to the hotel with you. If you run into bad weather during your trip, you’re going to want to find something that you can do indoors. You may want to head over to Two Oceans aquarium. This indoor aquarium is home to all kinds of marine life. 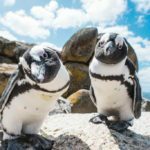 While you’re here, you’ll have the chance to get up close with creatures like penguins and sharks. This aquarium has a lot of fun activities for kids, but it has plenty for adults to do as well. If you have stormy weather, don’t feel bad. 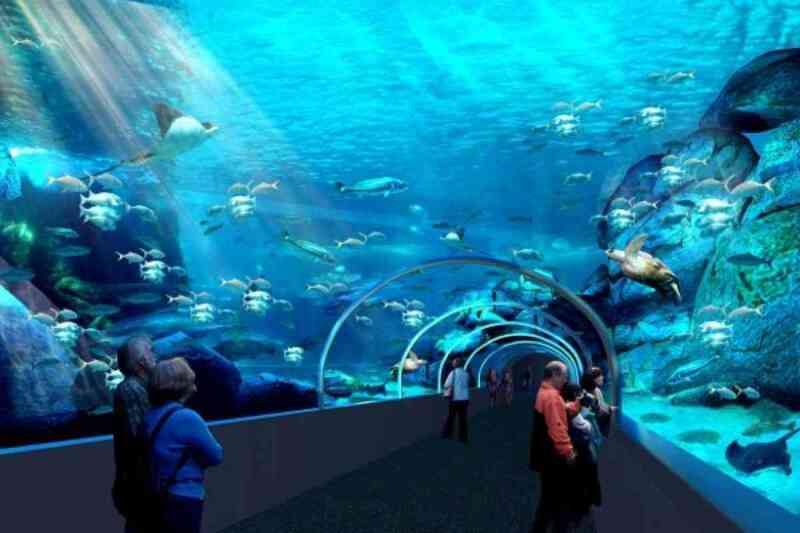 Head to the aquarium, and you’ll have a great time inside. 4 days may not seem like a lot of time to spend in a place like Cape Town. 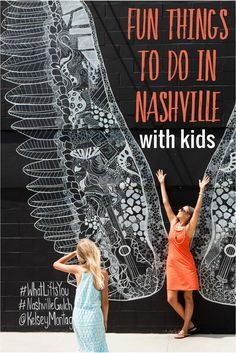 After all, there are so many things to see and do there. However, if you’re smart about how you spend your time, you’ll be able to accomplish a lot in those four days. 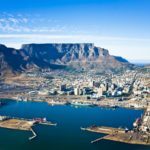 You’ll wind up having an amazing experience in Cape Town. 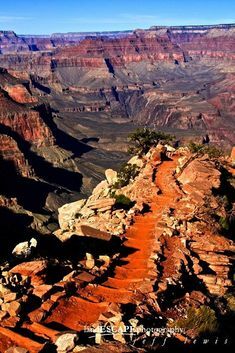 South Kaibab Trail, Grand Canyon - Travel Pinspiration on the blog: 6 incredible hikes! 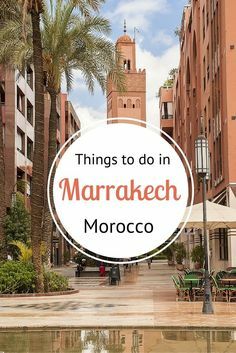 Insiders Guide for Marrakech, Morocco - where to eat, sleep, shop, explore and much more! 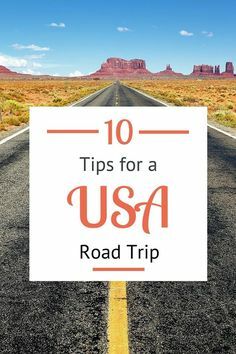 Is a USA road trip on your bucket list? 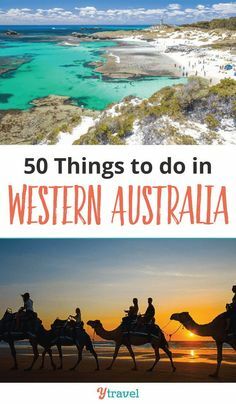 Here's 10 things you need to know before you hit the road! 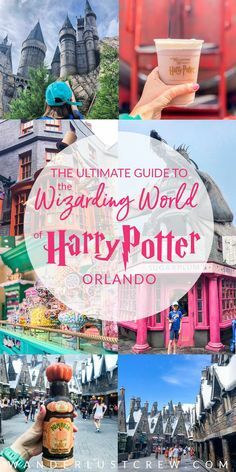 Ultimate Orlando Florida Vacation Rental. Looking for an Orlando Vacation home near Disney World? This 8,000 sq ft home has a private pool and hot tub, 10 bedrooms (all with ensuites), a games room, cinema room, fully equipped kitchen and much more! This vacation rental in Orlando is perfect for large groups and family reunions! Renting this gorgeous home rather than a bunch of hotel rooms guarantees more group vacation fun. See inside for all the details! © 2019 Luv The Bay. All rights reserved.